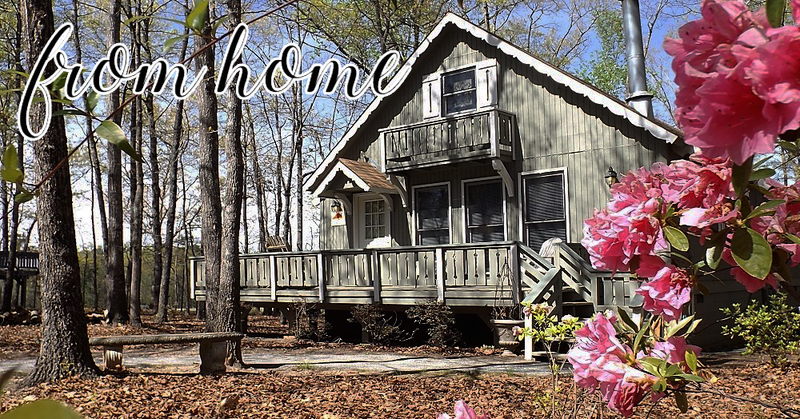 Surrounded by the Pine Mountain woodlands, our Alpine-inspired Chalets are PERFECT for a mountain vacation getaway! Our Vacation Rental Chalets are owned by people like you, each chalet bringing their own unique style of accommodations. 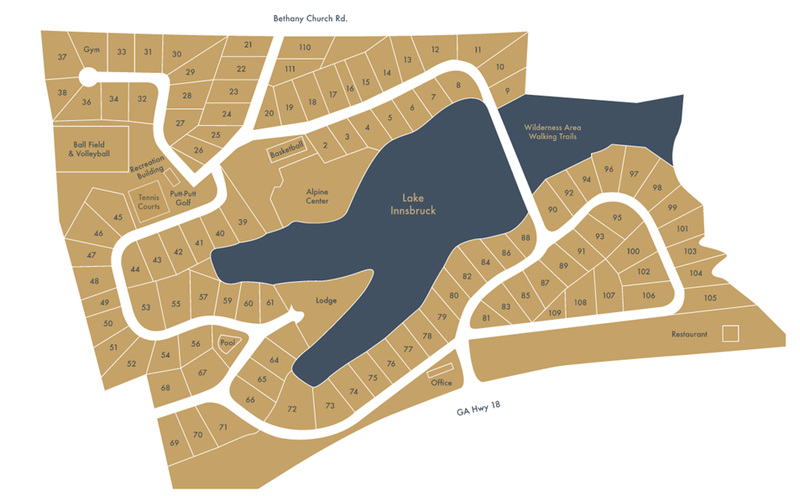 Most of our Chalet floor plans are three bedrooms, having two bedrooms downstairs and a loft bedroom upstairs. The kitchen is equipped with utensils and basic cookware. 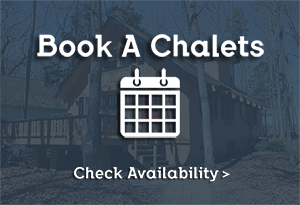 The Chalet offers an open living and dining room, private deck with grill and parking. Some chalets also have screened porches and ramps for handicap accessibility. For smaller gatherings, we offer Chalets with meeting rooms on the lower level. We also offer 4, 5 and 6 bedroom chalets as well as our 8 bedroom Family Lodge. Linens are provided at no additional charge and guests may exchange linens daily at our onsite management office, open 8:30 am to 5:30 pm. We offer a few “pet-friendly” chalets. Additional fees and conditions apply. 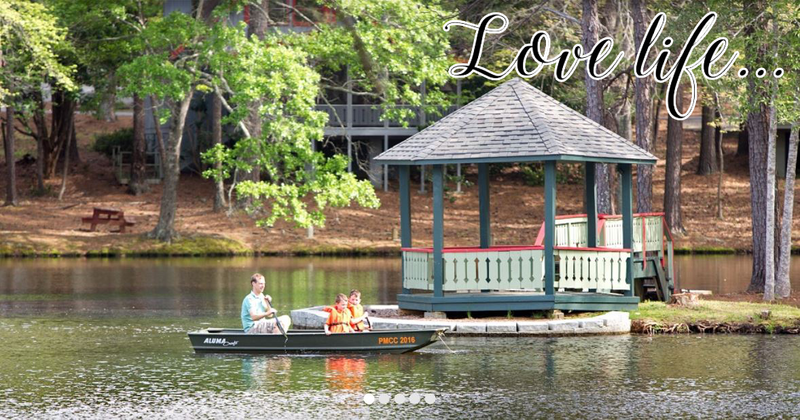 Your Perfect celebration of Love deserves a Perfect place. 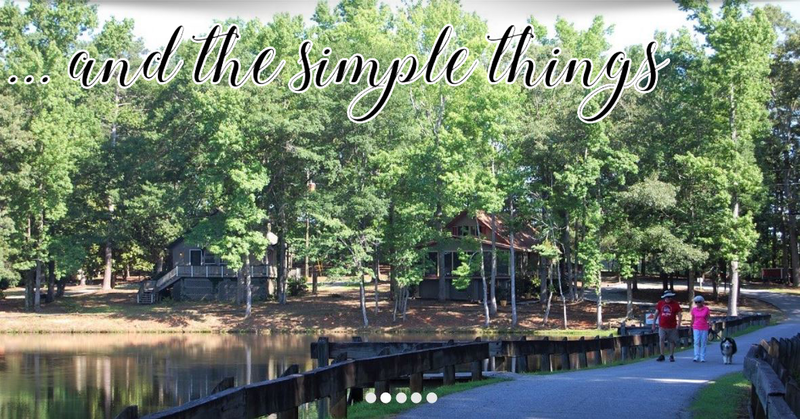 Picture your wedding with your friends and family at our romantic Lakeside setting. 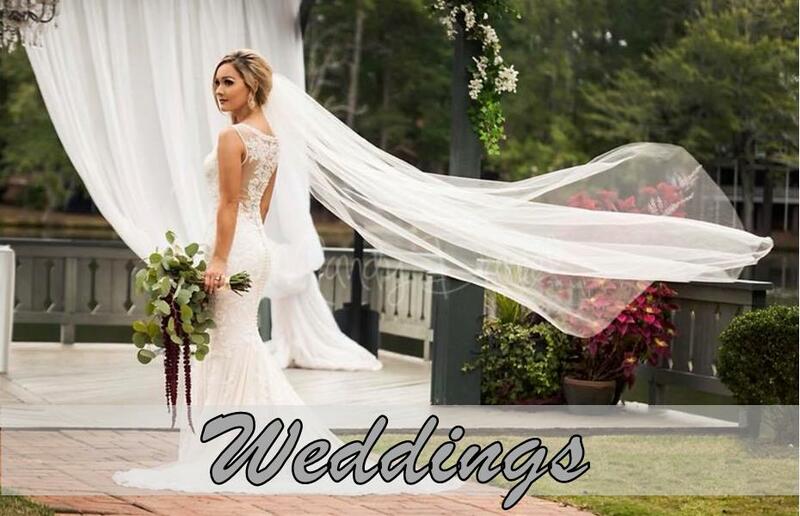 Whatever your wishes, our experienced Wedding Planners can help you plan your most memorable day with one of our inclusive Wedding Packages. 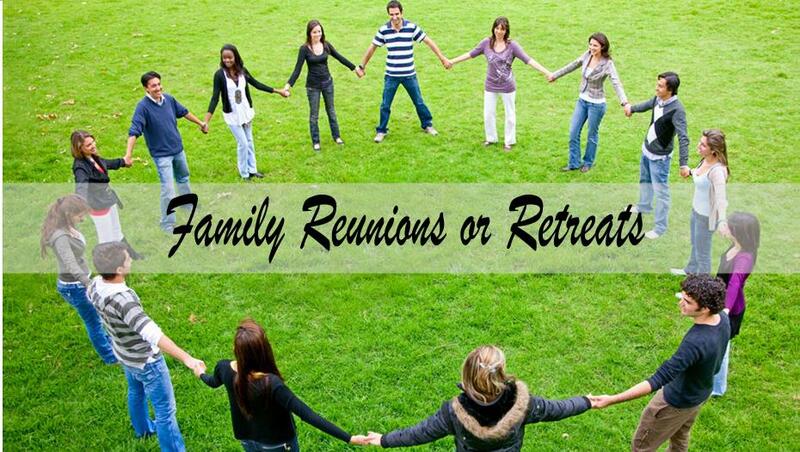 Our wooded 65-acre Chalet Village provides plenty of space for family reunions, church and youth retreats. We offer private, dedicated meeting and gathering spaces for your group. 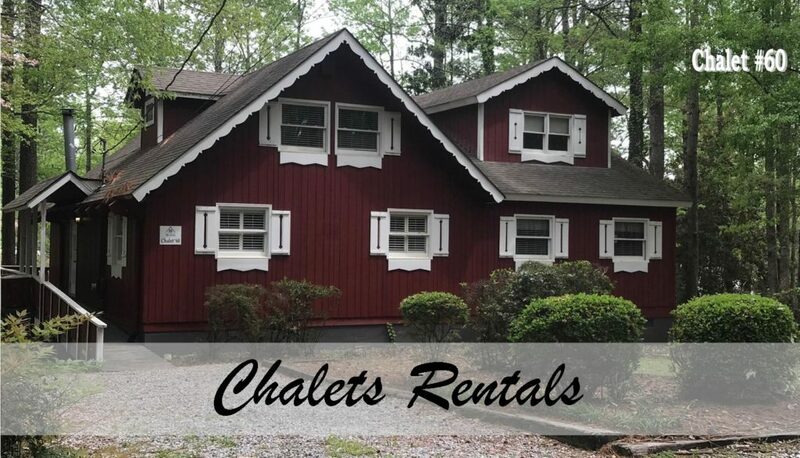 For lodging accommodations, ask about our three, four, five, six, and eight bedroom rental Chalets. Most of our chalet’s floors plans are three bedrooms, having two bedrooms downstairs and a loft bedroom upstairs. Relax around the Fireplace or enjoy cable TV in our cozy living room. The kitchen is equipped with utensils and basic cookware. 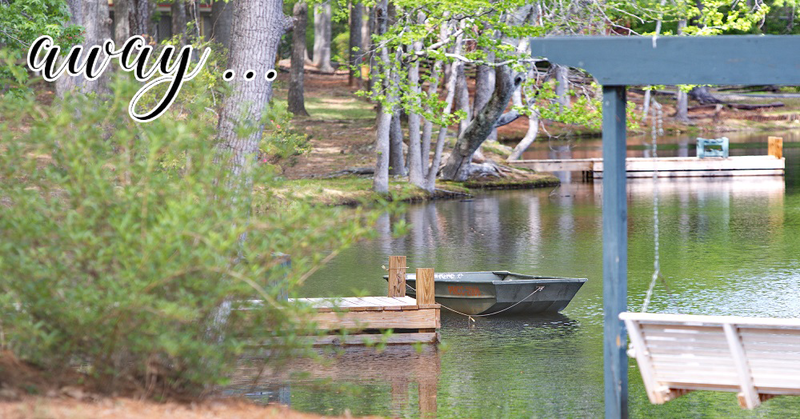 The Chalets offers an open living and dining room, private deck with grill and parking. Some chalets also have screened porches and ramps for handicap accessibility. 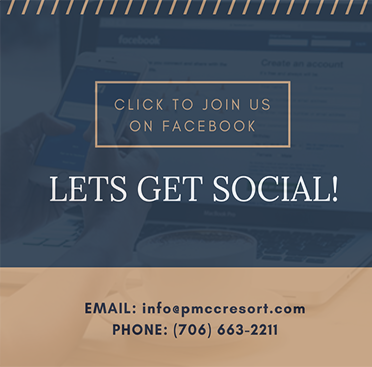 Pine Mountain Club Chalets Resort also has the perfect combination for your next corporate retreat, business planning session, team building getaway or leadership workshop which includes seclusion, comfort, location and lots of quiet conversation areas for break-outs. 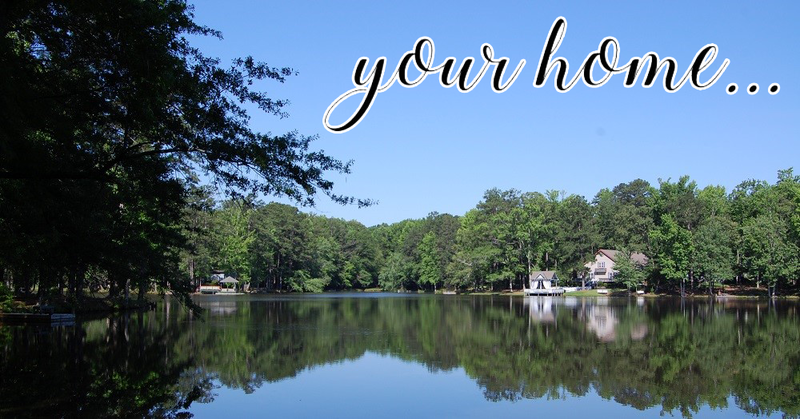 We’re just 80 miles from the Hartsfield-Jackson Atlanta International Airport and 5.5 miles from I-185.